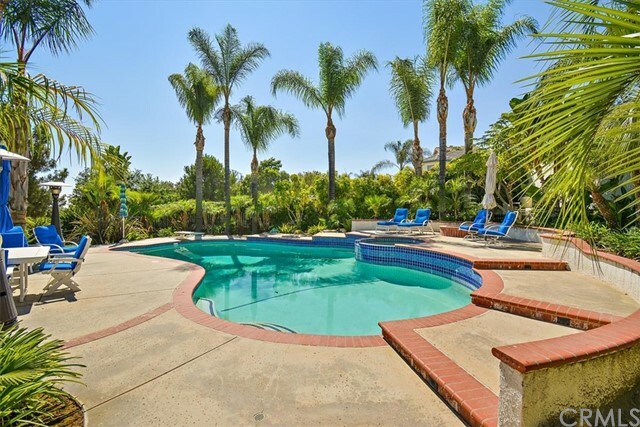 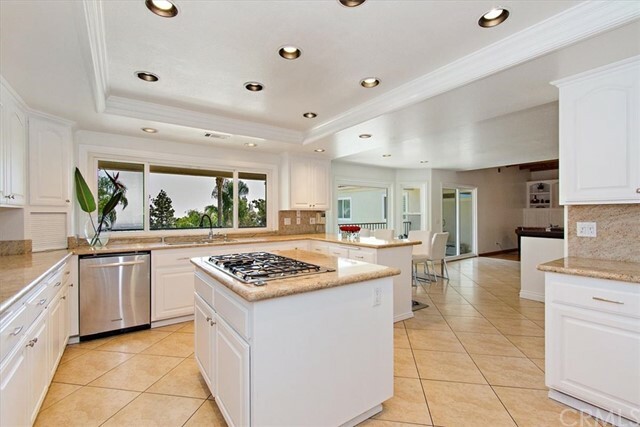 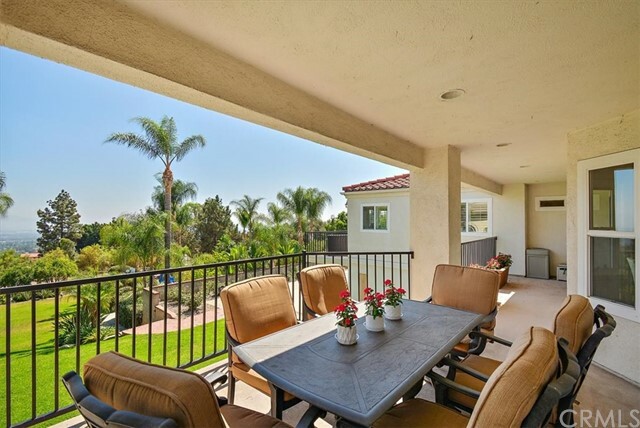 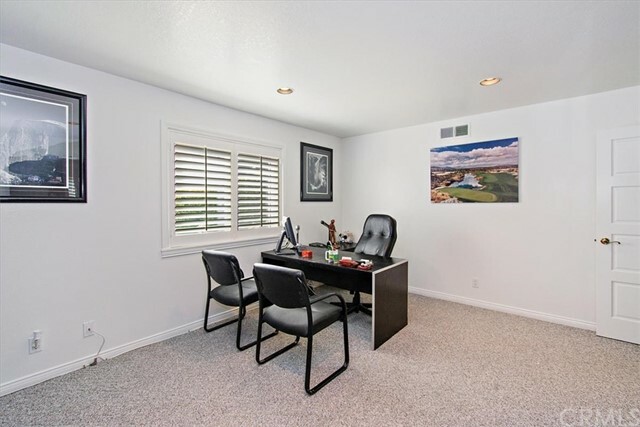 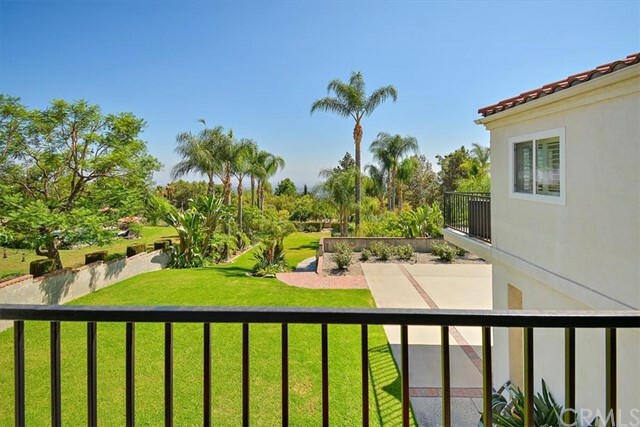 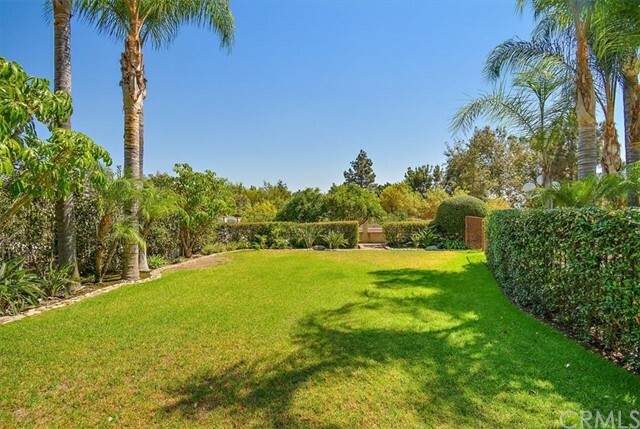 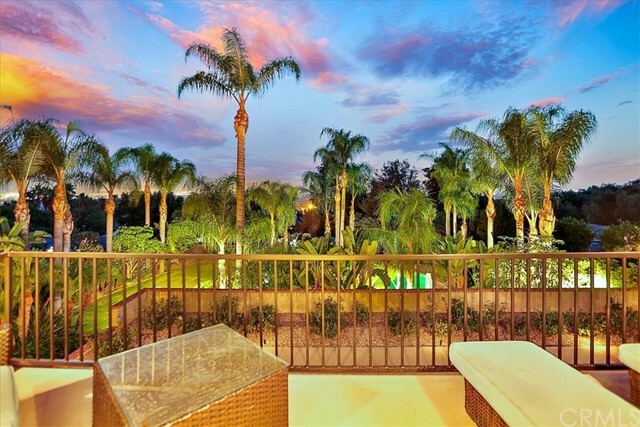 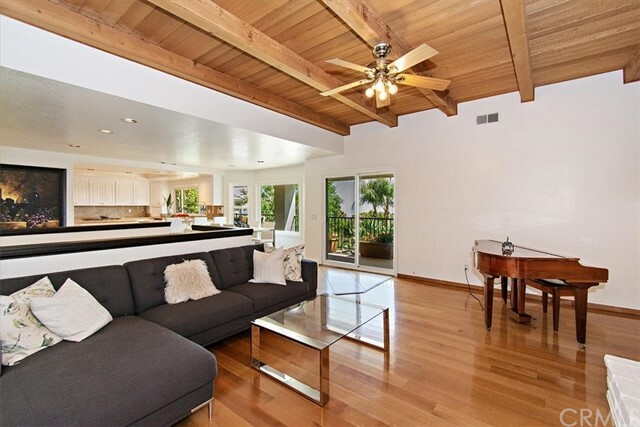 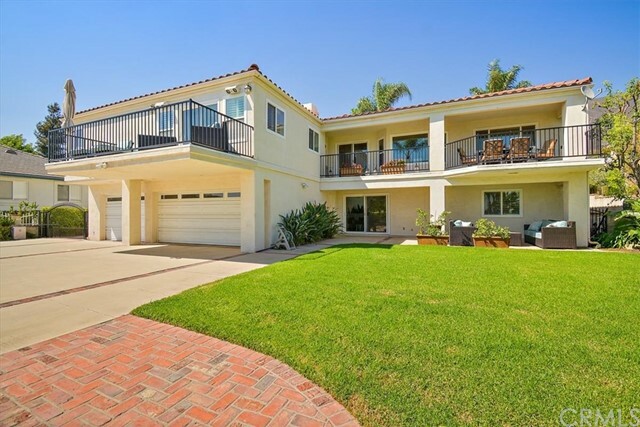 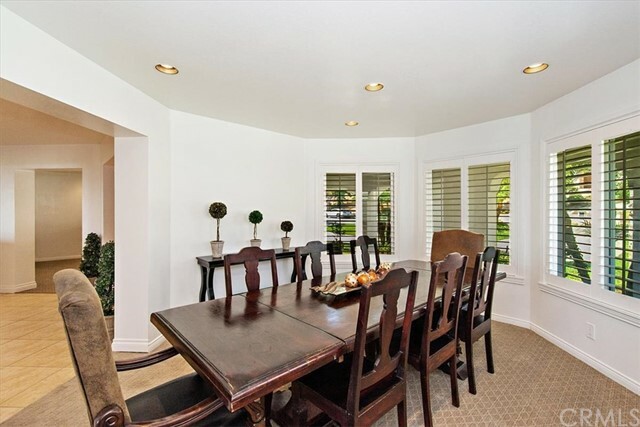 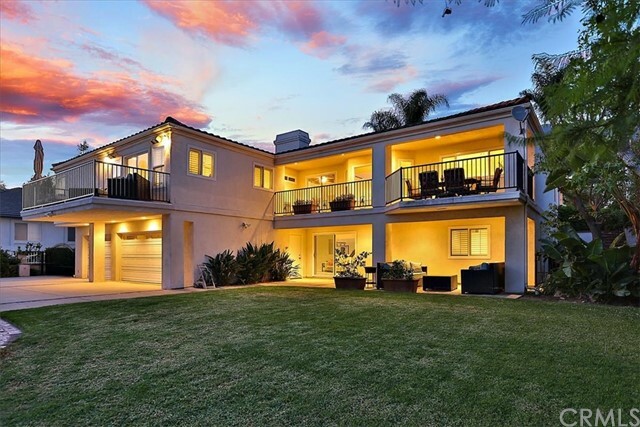 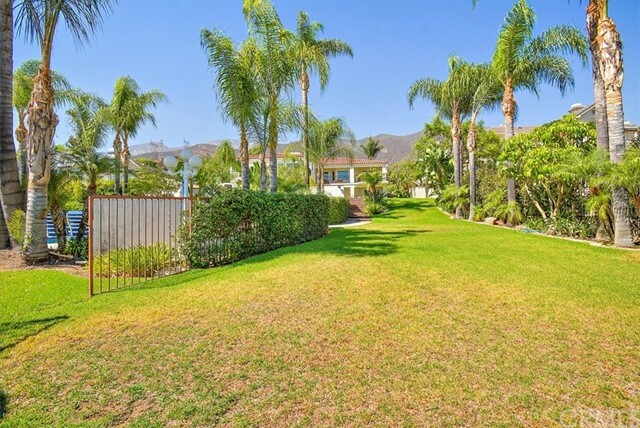 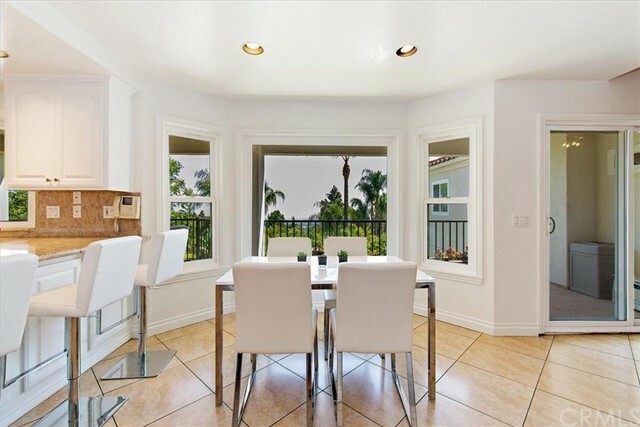 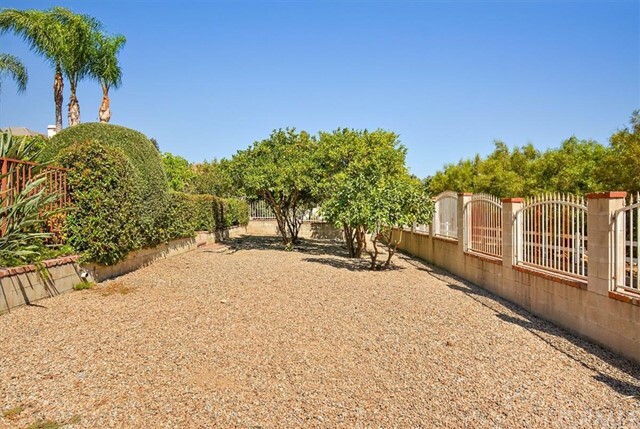 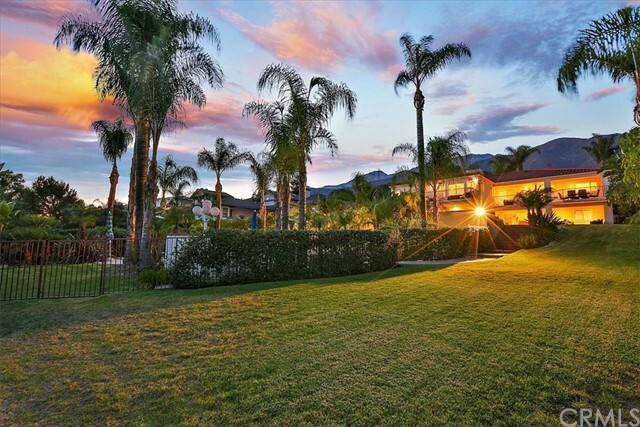 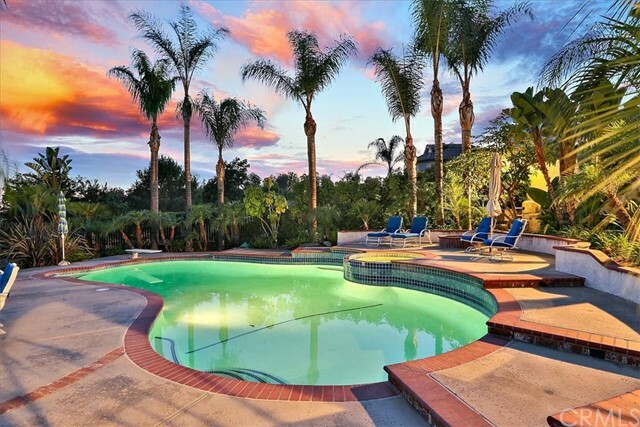 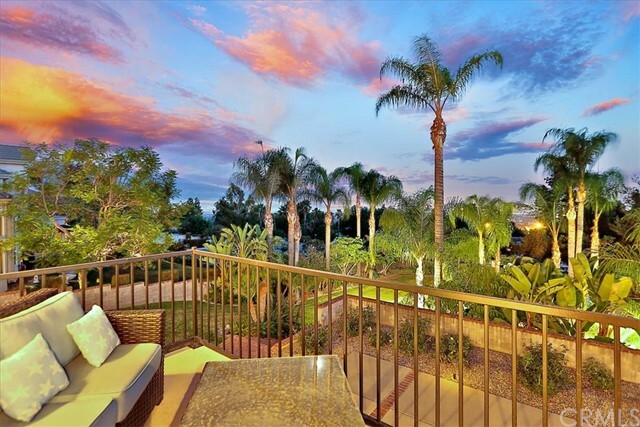 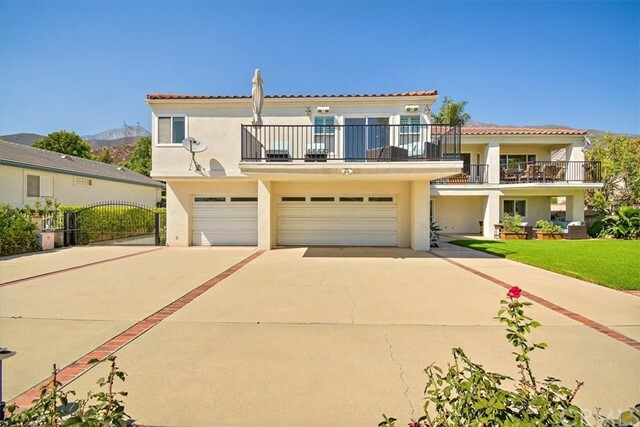 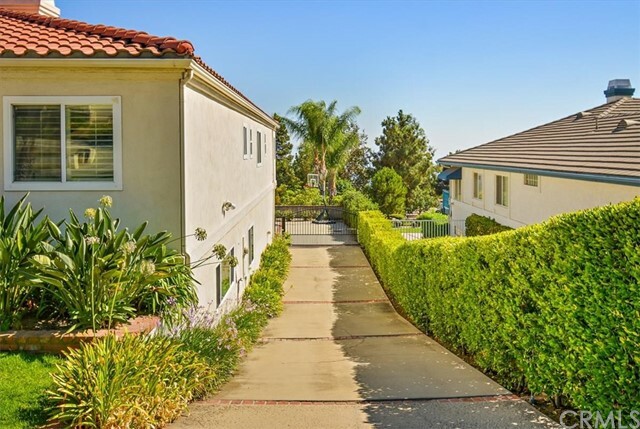 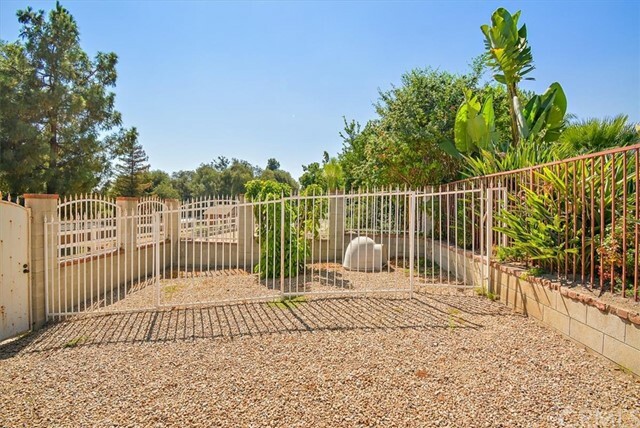 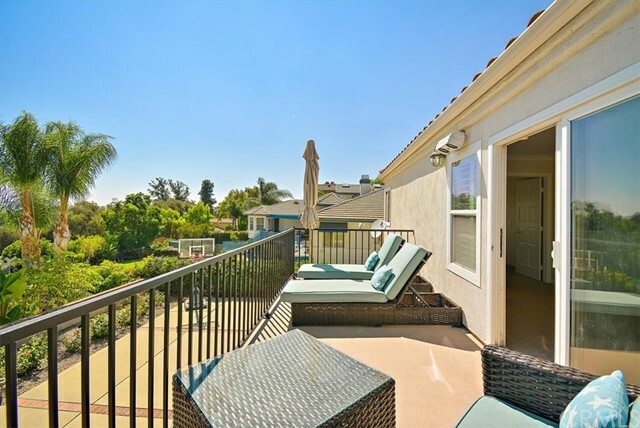 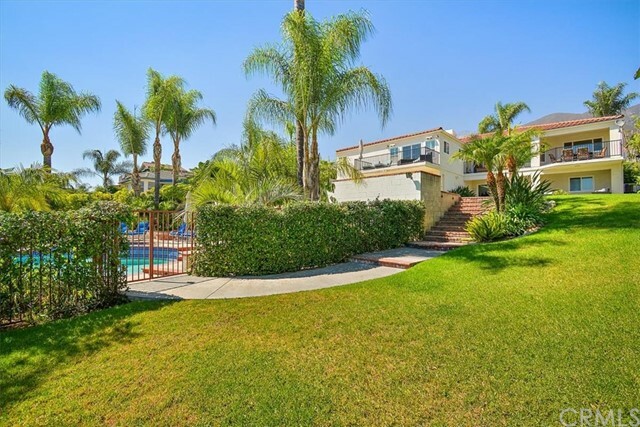 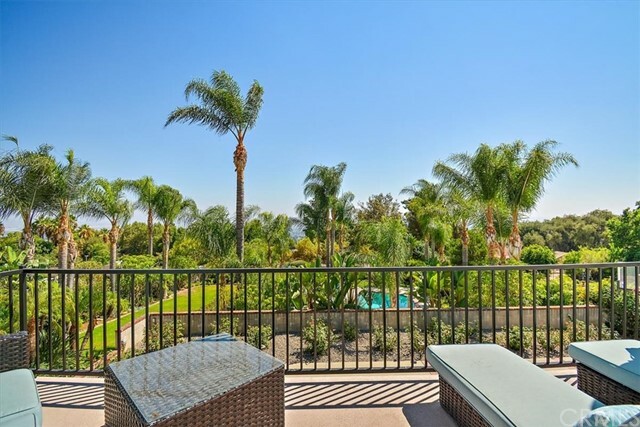 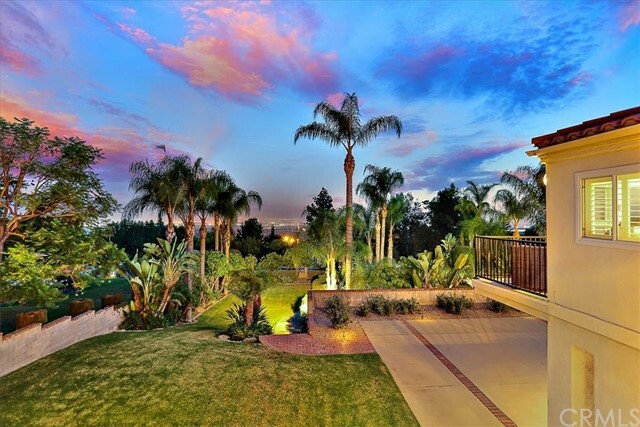 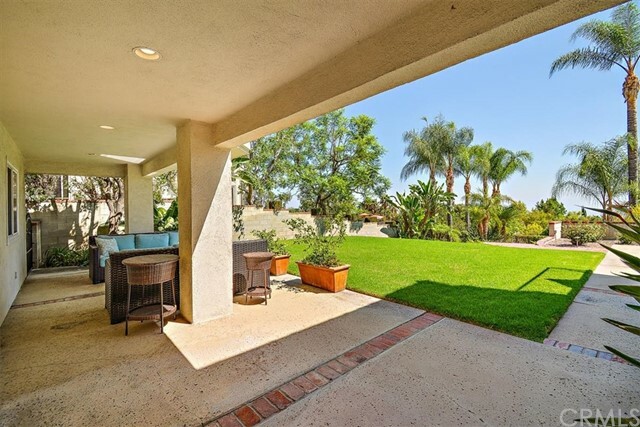 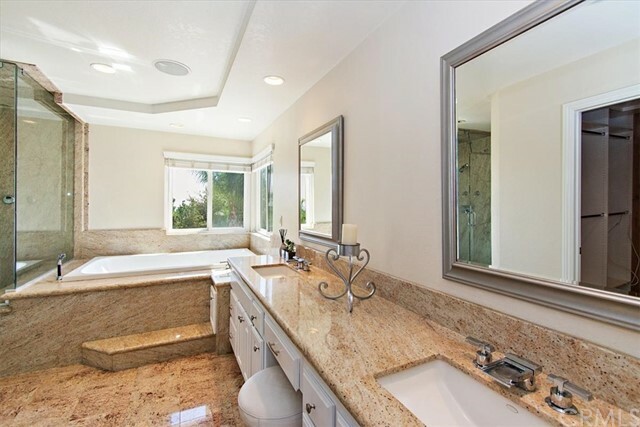 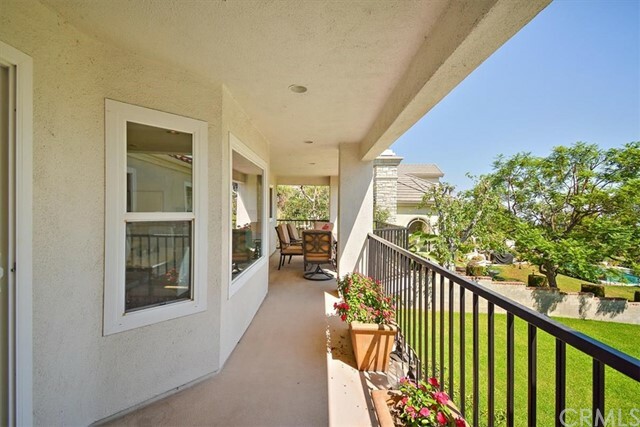 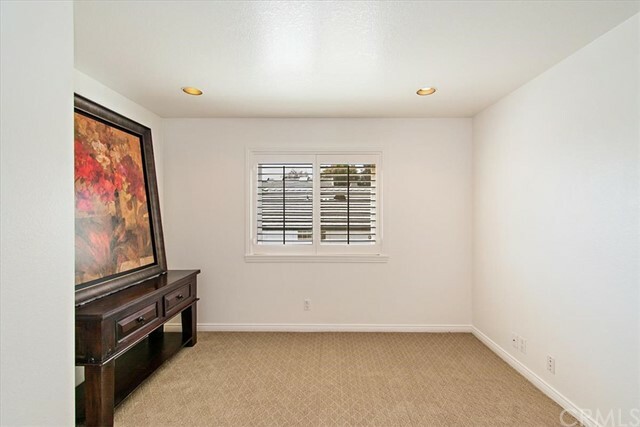 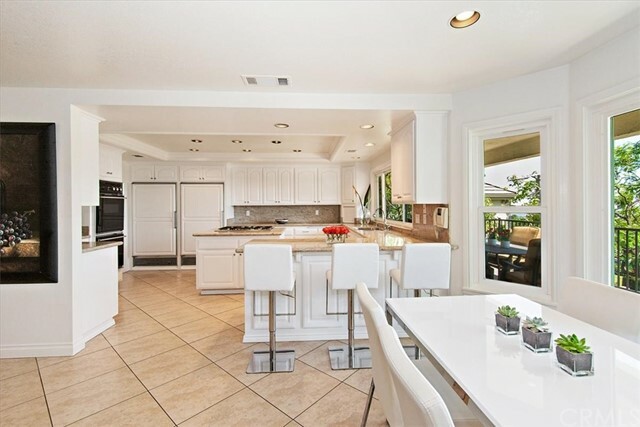 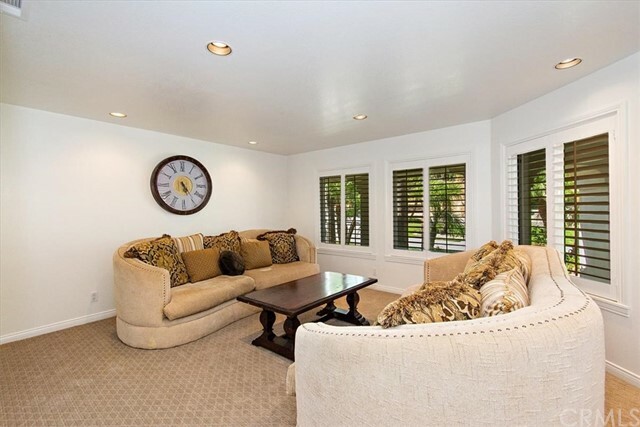 Spectacular view point from high in the Alta Loma hills featuring a huge 1/2 acre parcel! 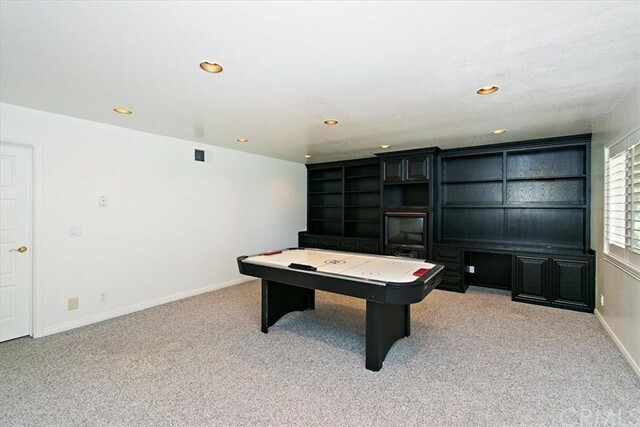 Welcome home to this 5 bedroom plus bonus/library, 4 bathroom home offering both formal living and dining, as well as family room on the main level PLUS a family room and full-scale game room with bar on the lower level!!!! 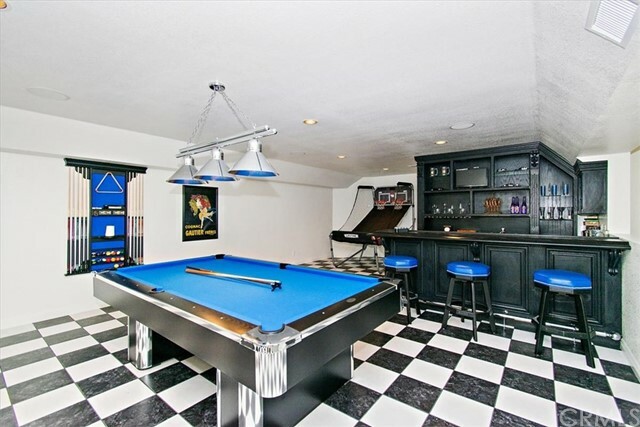 Built for a large group or someone who loves to entertain, this ENTERTAINER'S PARADISE has it all! 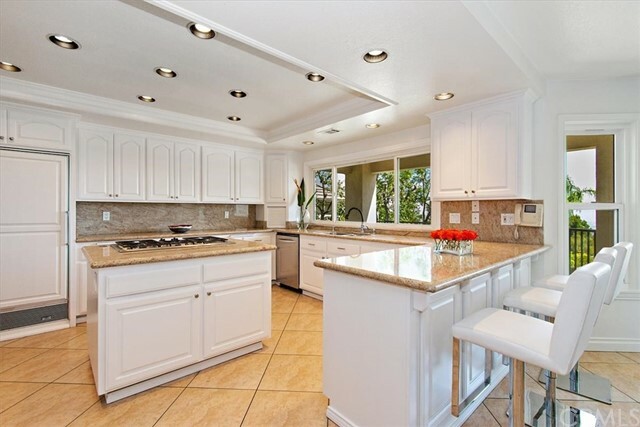 Featuring gorgeous white cabinetry coupled with elegant granite, the Chef's Kitchen provides ample cabinet storage, as well as countertop space and a large center island with additional prep area. 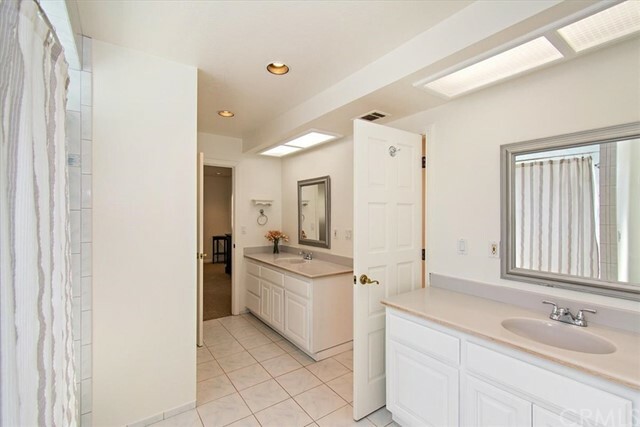 The master suite plus 3 additional bedrooms are all located on the main level with the remaining bedroom located on the lower level. 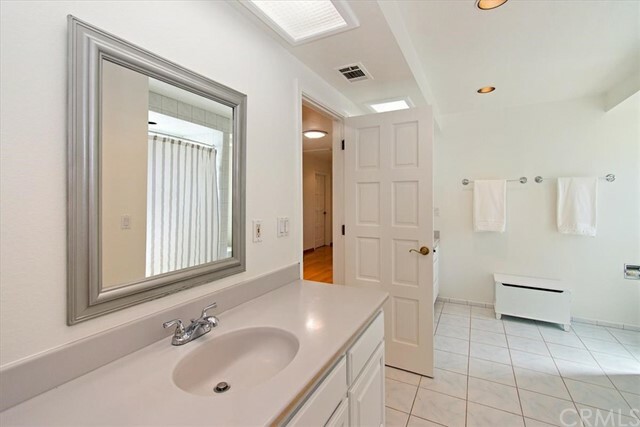 The master provides the perfect atmosphere to sit and relax either in your luxurious spa tub or on the private balcony overlooking the city. 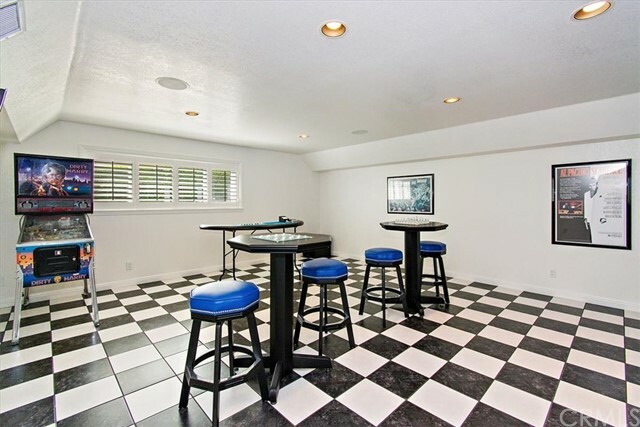 The lower level game room, complete with black and white checker tile, is impressive to say the least, boasting plenty of room to play your favorite billiards, dance or stroll up and hang out at the full bar! 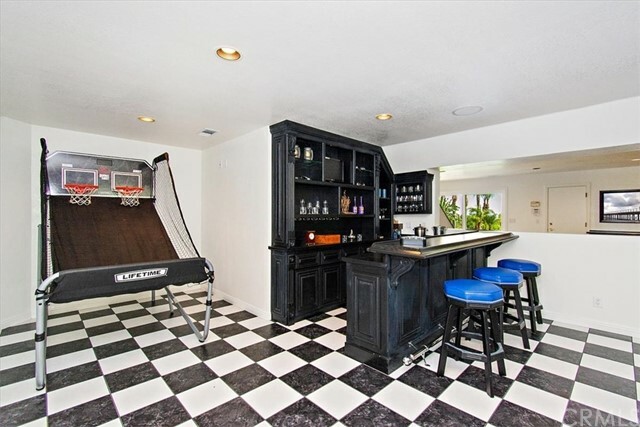 The backyard is exactly what you would expect...AWESOME. 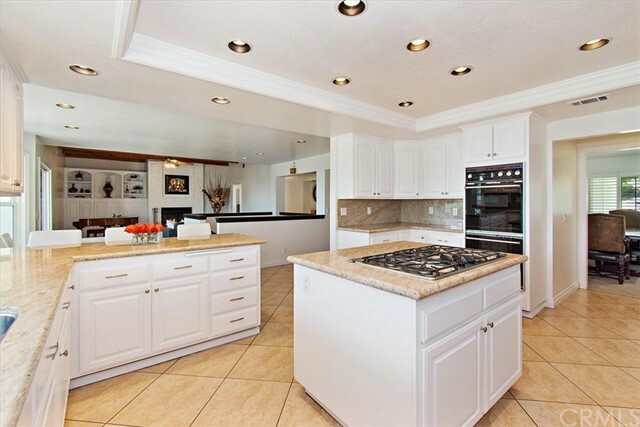 There is a huge yard with a large pool featuring a diving board, spa and custom barbeque cook station. 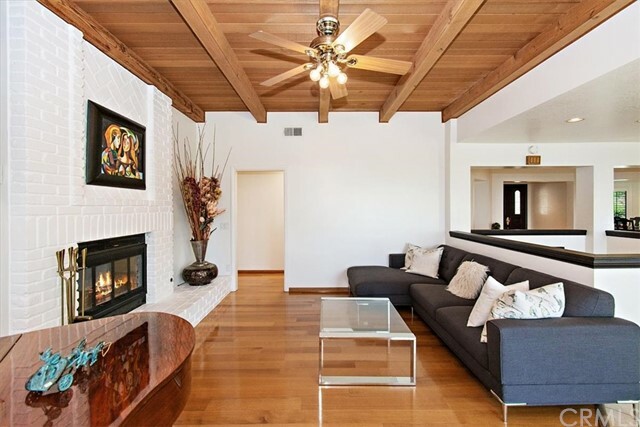 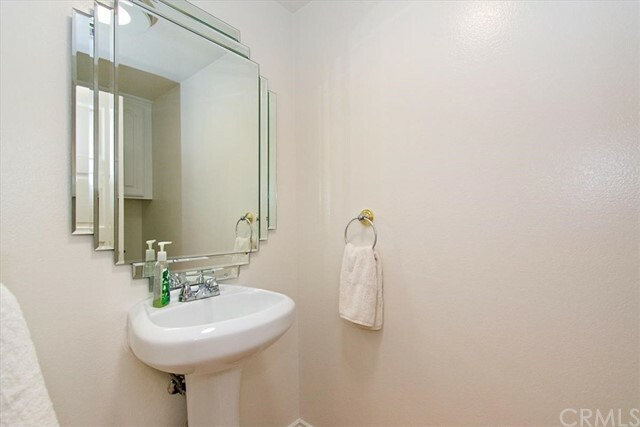 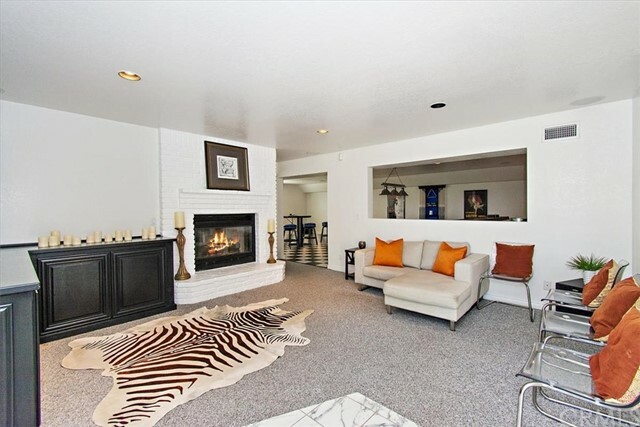 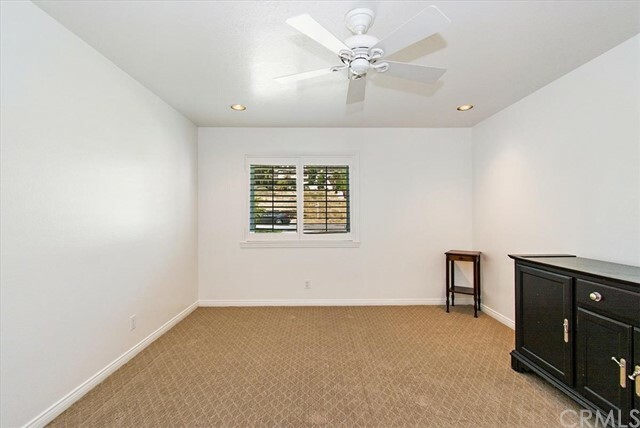 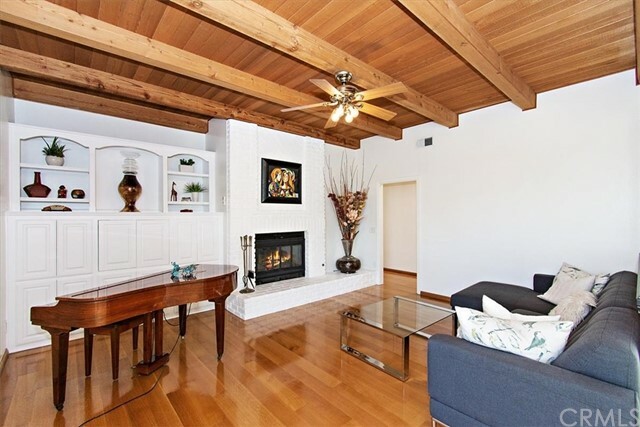 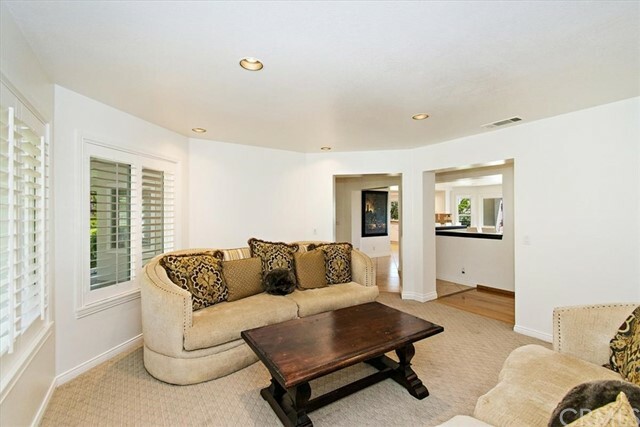 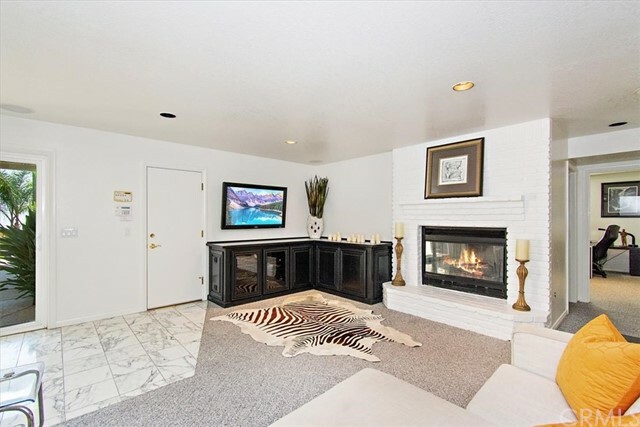 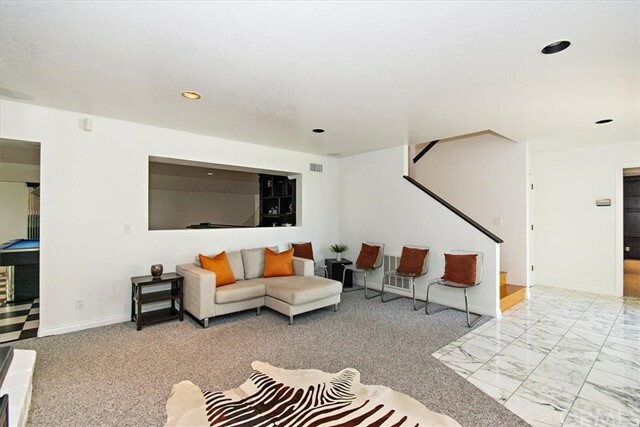 The home also offers 2 fireplaces, RV parking, a basketball court and 3-car garage!! 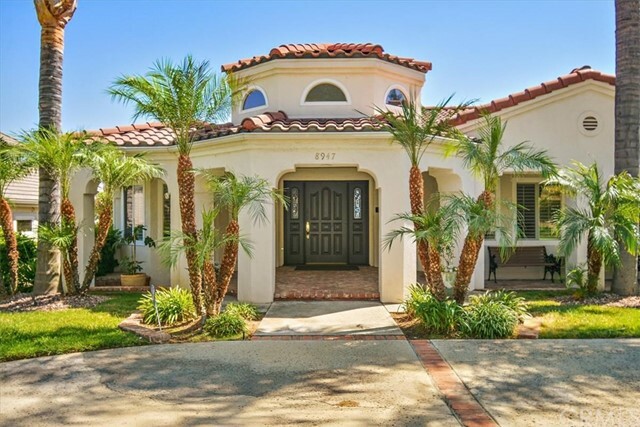 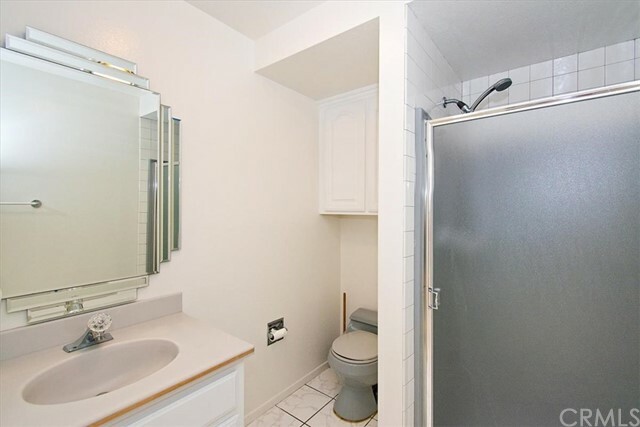 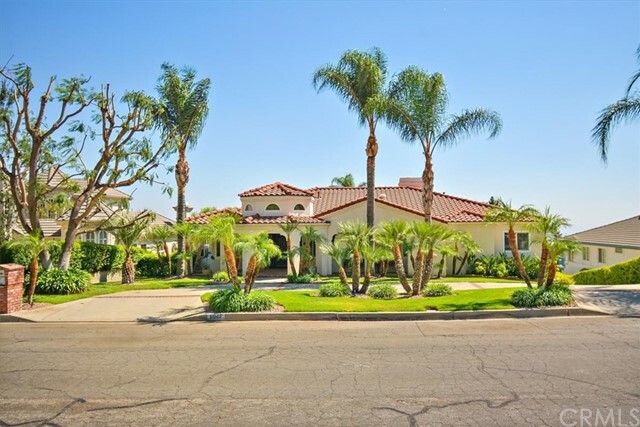 I would like more information regarding the property at 8947 Laramie Drive, Rancho Cucamonga CA 91737 - (MLS #2691115).